The Washington governor will talk about apprenticeships, aerospace and climate during his trip to Europe. OLYMPIA — Washington Gov. Jay Inslee leaves next week for an 11-day trip to Switzerland, Germany and Italy to talk about apprenticeships, aerospace and climate. 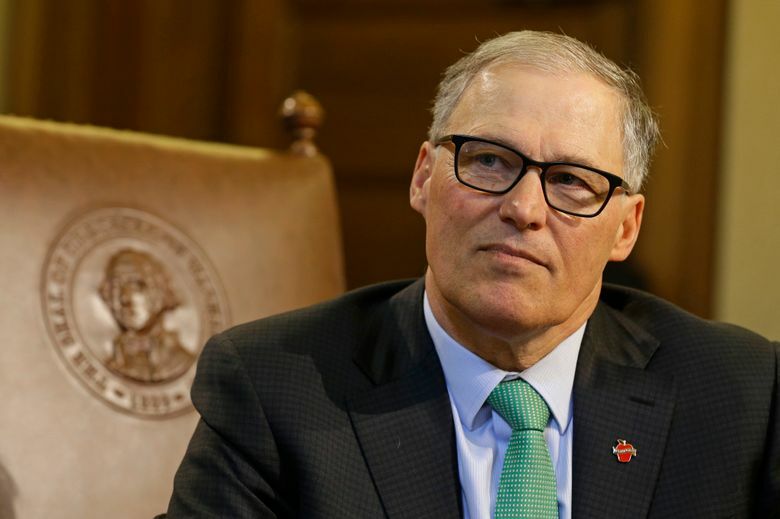 Inslee’s office said the governor will leave Monday for Switzerland, where he and 45 delegates from business academic and government groups in the state will spend four days learning about the Swiss apprenticeship model. Inslee’s office says that the goal is create a cohesive system in Washington state to give students apprenticeship opportunities in industries including health care and advanced manufacturing. He will then head to Italy’s Umbria region for a day, where he will discuss aerospace opportunities with government and business leaders.